Top Gun is in theaters. “Papa Don’t Preach” is on the radio. Halley’s Comet is in the sky, and Iran-Contra is in the news. The Soviets are in Afghanistan, and the Doomsday Clock is at 3 minutes until midnight. But there’s something else going on—something even bigger. At school, at the mall, down by the 7-Eleven, you’ve started noticing things. Is that troll doll really glowing? Is that cassette tape calling to you? Why doesn’t anyone else seem to notice? 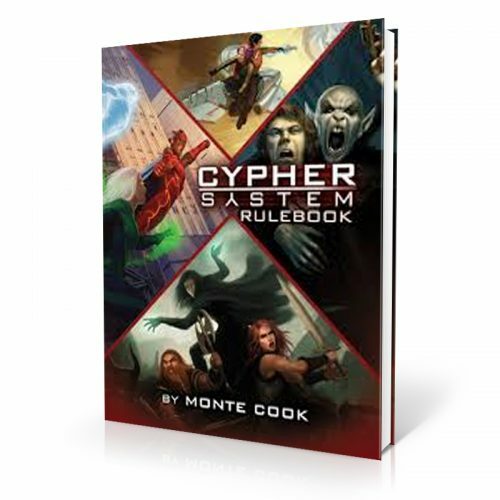 A complete, ready-to-play campaign setting of superpowers and psychological horror for the Cypher System. Four new types and a load of new foci—and a new approach to superpowers. In your mask form you might be a Metal Head Smasher who Lives on the Dark Side or a Show-O Changer who Flies by Night, but on school days you’re a regular teen dealing with bullies, grades, and New Wave fashion. The complete, ready-to-use town of Boundary Bay, NY, as well as detailed information and guidance on creating your own small-town setting—or using your own town, circa 1986! 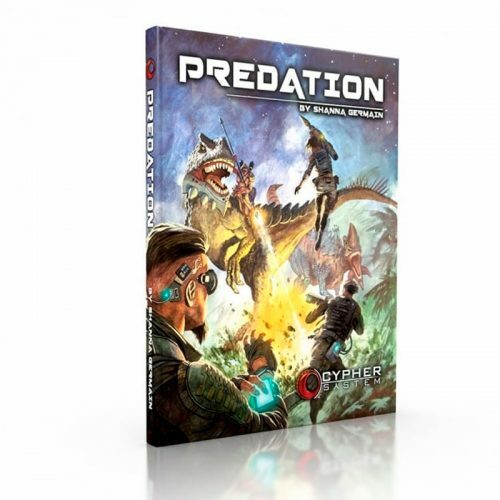 New creatures, NPCs, and threats. 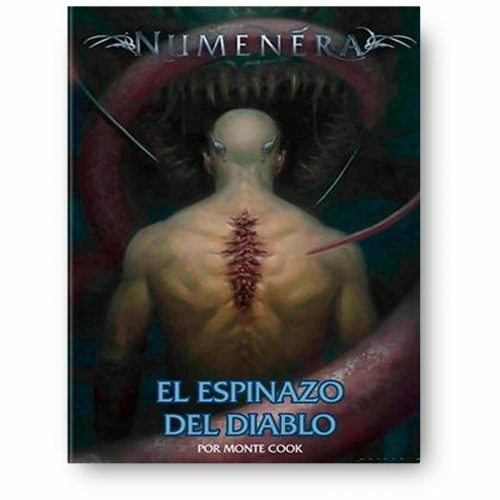 A complete adventure set in Ocean View High School, plus a plethora of tools and advice for building your own adventures and campaigns based around the mystery of the masks. 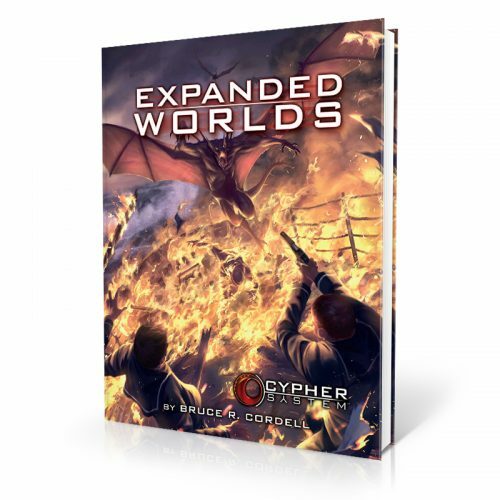 Unmasked is a complete campaign setting for the Cypher System. 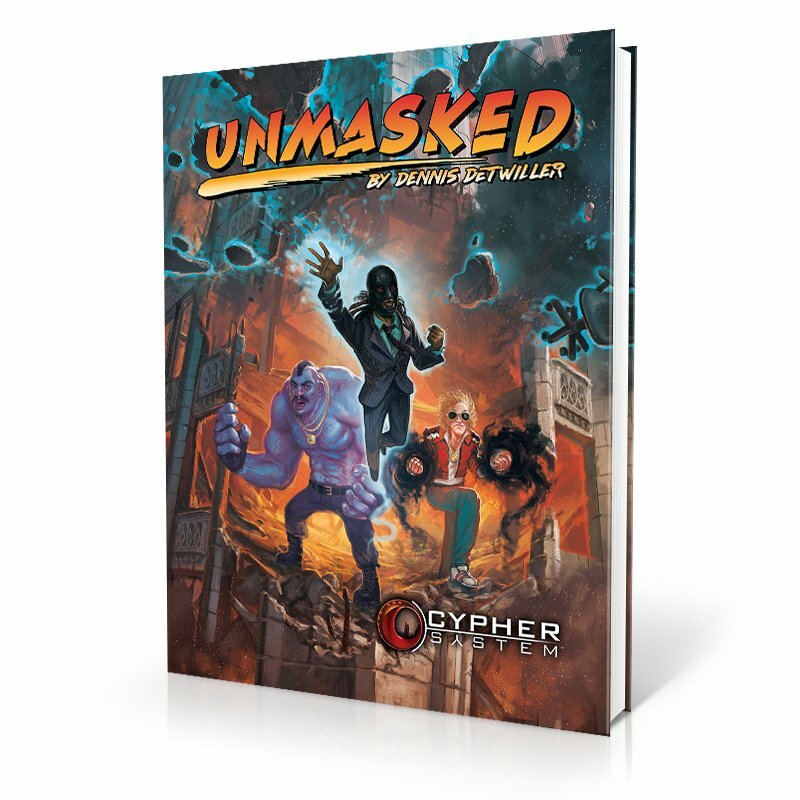 You need the Cypher System Rulebook to play Unmasked.